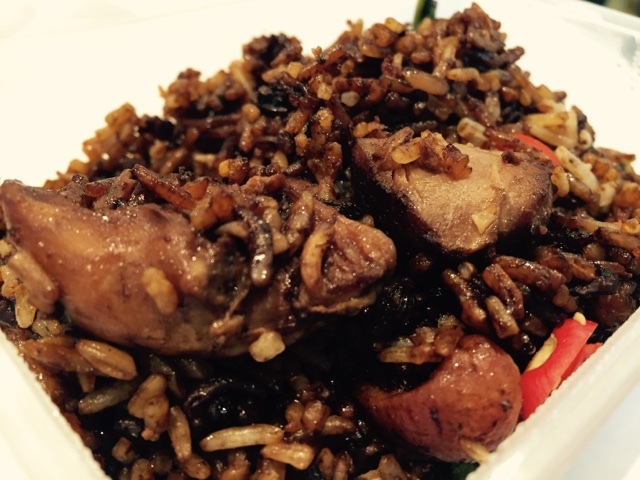 Claypot chicken rice (Chinese: 砂煲鸡饭, 瓦煲鸡饭 or 煲仔鸡饭) is usually a dinner dish in the southern regions of China, Malaysia and Singapore. It is typically served with Chinese sausage and vegetables. More often than not, the rice is cooked in the claypot first and cooked ingredients like diced chicken and Chinese sausage are added in later. 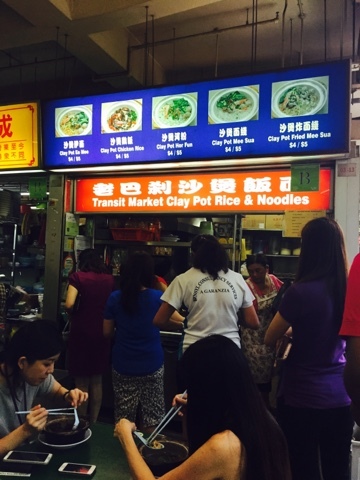 At the third level of the Golden Shoe Complex, especially during lunch time, you will find an neverending line of people queuing for claypot rice and noodles. Ambiance: The food centre was very packed with people. It would be very challenging to find a table. 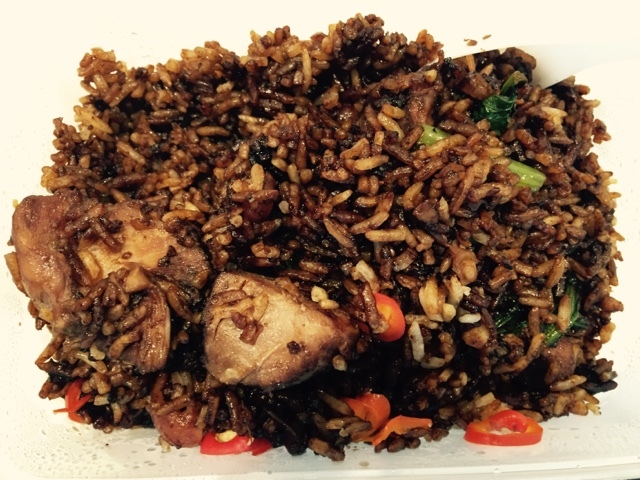 Instead, it will be highly recommended to order takeaway and enjoy the delightful lunch.